Walk With Sally provides individualized mentorships, or ‘friendships’, to support children impacted by a parent, guardian, or sibling’s cancer journey. CauseMic managed Walk With Sally’s annual Friendship Bowl peer-to-peer campaign from end to end. This included strategic and tactical execution of the theme and related graphics, a campaign microsite buildout, and communications to inspire fundraisers. The results led to 20 Walk With Sally friendships directly funded by the growth in revenue. 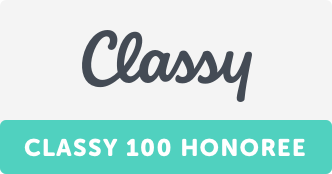 CauseMic’s method increased Walk With Sally’s peer-to-peer event revenue by 158% and rocketed their organization to #18 on The Classy 100, a list of the platform’s top growing nonprofits. CauseMic can help you double your next fundraising campaign.